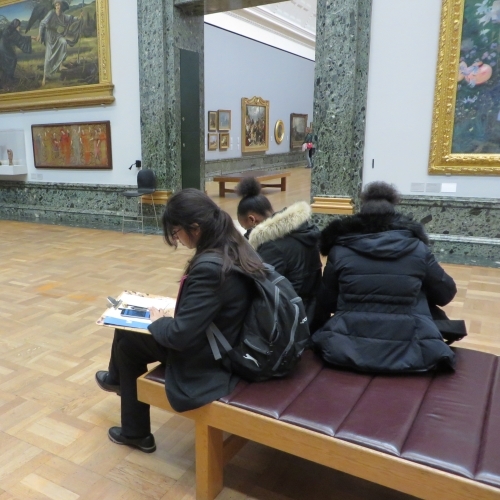 On Tuesday 14th November, Year 11 GCSE Art pupils visited the Tate Britain in Pimlico. Pupil’s main objective whilst there was to extend their knowledge about a variety of different artists and practice their observational drawing skills. 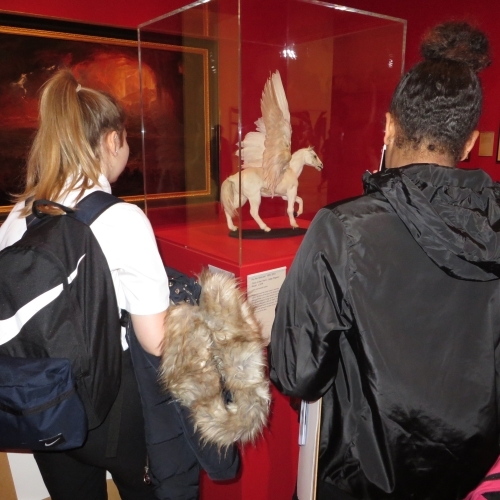 Pupils fully enjoyed this experience and found visiting the gallery inspiring and beneficial to each of their projects. 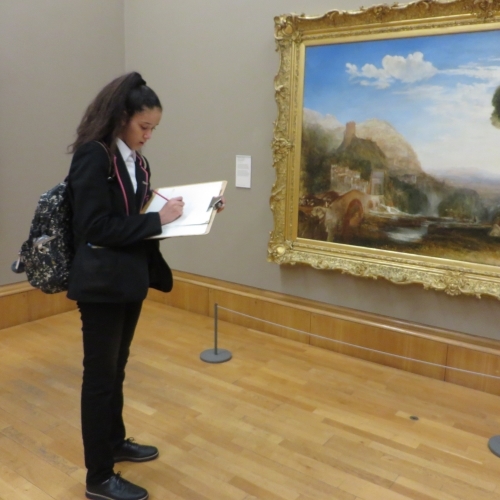 Pupils spent time studying and evaluating art work linked to their coursework themes.